The design and installation of any Megaflo or Unvented hot water system is of paramount importance. Correctly sized pipes ensure optimum performance and efficiency in delivering high pressure hot and cold water to all outlets – get this wrong, and the whole system falls apart! 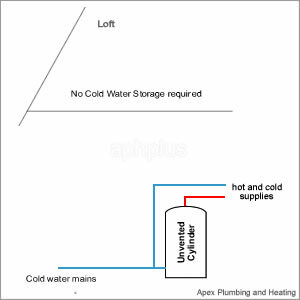 Apex Plumbing and Heating specify and design systems in-order to maximise the performance of an unvented hot water system. A poorly installed Megaflo system will under-perform a traditional vented system and will fail to offer any real benefits – don’t get this wrong! of 1.5 bar and 20 l/m flow rate. 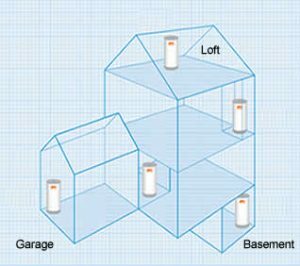 Is the Mains Water Supply Suitable?